What if you could do it at a fraction of the cost and all you have to do is click on the shopping links at your leisure to have it all delivered to you or use the design to shop locally if that’s more appealing to you? 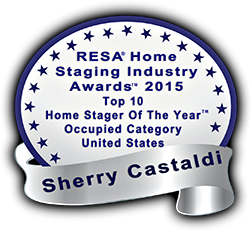 What is an Online Redesign “Shop the Look” Room Makeover Package? With the ease and popularity of online shopping, an Online Redesign “Shop the Look” uses technology to provide clients with a beautifully pulled-together cohesive room makeover with product links that allows you, the client, to shop online from the comfort and ease of your home. You are able to purchase those items directly from links and have them shipped straight to your home. Or if you prefer, you can use your personalized online redesign as a spring board for your room makeover, allowing you to take the concept board with you and shop for similar items locally if that’s more your preference. Either way, you are quickly and easily afforded an aesthetically pleasing room at a fraction of the cost of full service design. Is the Online Redesign “Shop the Look” Room Makeover Package for you? This is for the person that wants a cohesive beautifully styled room without spending hours upon hours searching on their own and also doesn’t want to spend thousands of dollars to a design firm for the service. It’s a way for you to fast forward to a coordinated harmonious room makeover by using the curated shopping links to order the furnishings to complete the room. If this sounds like a perfect room makeover fit for you, click on this link to go directly to view and choose from one of our three available “Shop the Look” Room Makeover Packages. Or feel free to contact us for more information. Inspired to keep shopping after receiving your beautifully styled concept board? No problem! 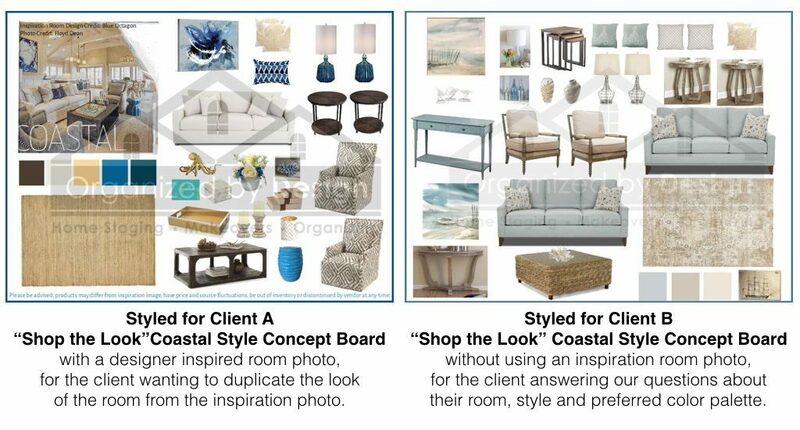 You can use your cohesively styled Online Redesign “Shop the Look” concept board as a launching pad to continue recreating the look of your room to your heart’s content. However, if you prefer a more in-person shopping experience vs online, then our Design Consultation Service, where we are with you in-person to assist you with your design dilemmas, may be a better fit to suit your needs. Either way, let us know how we can help you get the room or home makeover of your dreams!